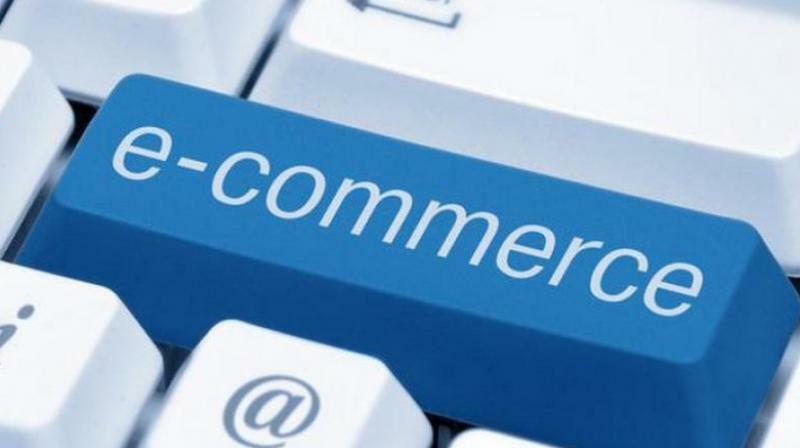 The report, which expects three out of four online customers to come from tier II and beyond, said that etail and etravel will continue to hold over 90 per cent share of ecommerce, while online financial services will witness the fastest growth. “There is a gradual shift in the focus of companies and investors alike towards adopting a sustainable economic model centred on the customer. As a result, the industry is seeing a growing focus on customer experience, thereby taking e-commerce beyond just selling things online. The next phase of growth in the sector would come from ensuring a seamless shopping experience, building digital trust, voice-based or conversational commerce and creating an inventory of localised content,” PwC India’s Sandeep Ladda said.